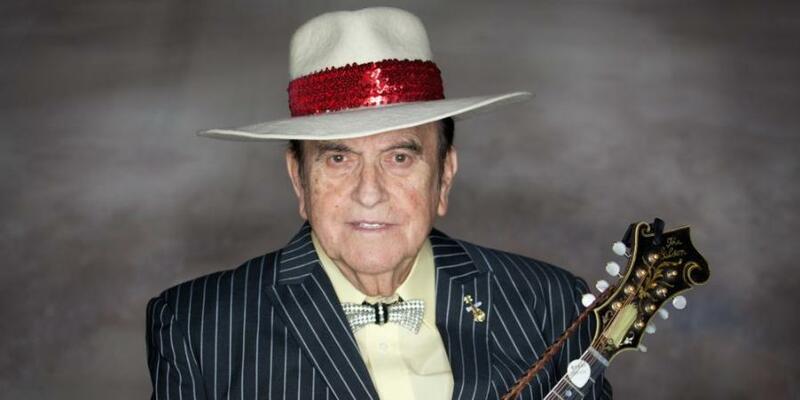 At 85 years old, Leslie County, Kentucky native Bobby Osborne has released a new CD. 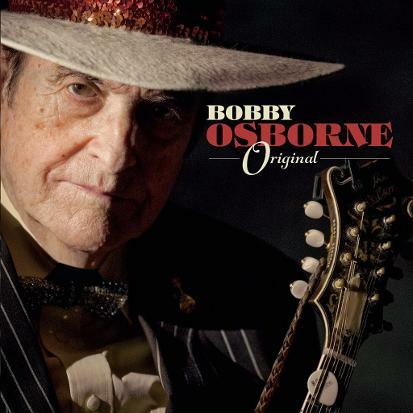 Titled Original and released in May 2017, the music was produced by banjoist Alison Brown and features such flawless players as Rob Ickes (dobro), Stuart Duncan (fiddle), Sierra Hull (mandolin), as well as Osborne’s sons Wynn, Robby, and Bobby, Jr.
Today, Bobby Osborne and his late brother Sonny are considered true bluegrass innovators. Bobby’s pinched, high tenor lead of trio singing, progressive mandolin stylings, and the thump of drums grounded in electric guitar set the Osborne Brothers band apart from other bluegrass musicians in the 1960s and '70s. Original includes covers of songs by Mel Tillis, Eddy Arnold, and (yes) the Bee Gees, in addition to a couple of Osborne Brothers standards and “They Call the Wind Maria,” from the musical Paint Your Wagon. Featured here is the video from Compass Records for the never-before-recorded Darrell Scott song “Kentucky Morning” which includes vintage footage and photographs of the Osborne family and scenes from their home town in Hyden, Kentucky. And well, you just have to witness the cover of the Bee Gees’ “I’ve Gotta Get a Message to You” to believe it (also from Compass Records).